Imagine your car is getting on in mileage. After a while your automaker and dealer recommends that you take your car in for service sooner rather than later. Your “Check Engine” light activates more often. 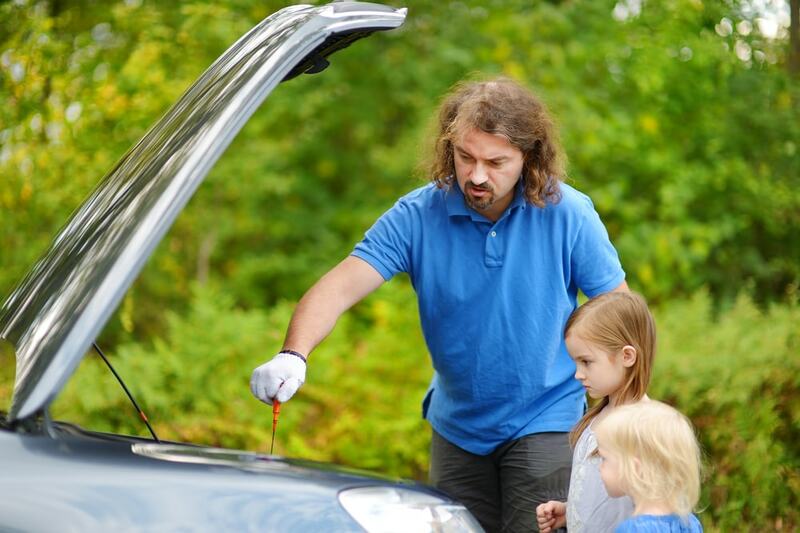 Normally once your car is taken for service, the mechanics are able to get that light to deactivate. This can happen automatically if all the issues they diagnosed were resolved. Or they can turn it off manually. If there are no issues with the car left, if the engine light is deactivated manually, it will not reactivate. However sometimes it does. 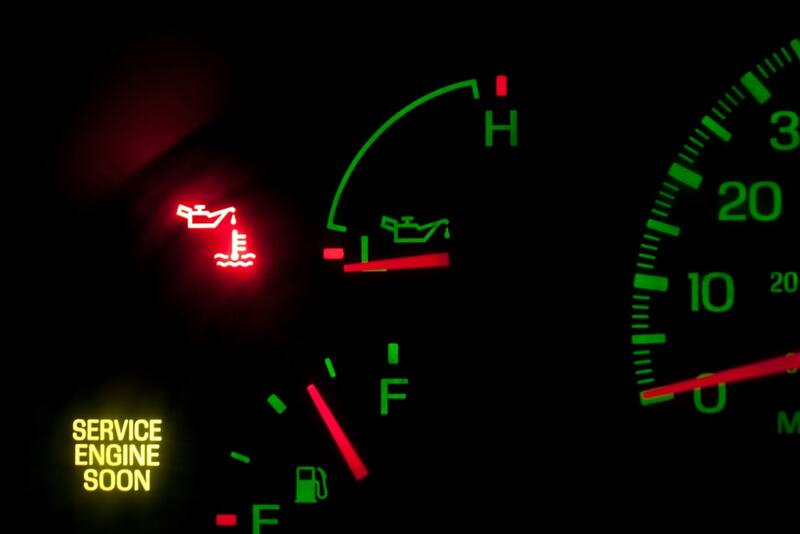 If you have a persistent “check engine” light on your dash it could be troubling. So what do you do? Be prepared to pay several diagnostic fees. It does not hurt to have your car looked at by several different shops. This is similar to visiting different doctors just to cover your bases. Now in some situations most shops will tell you that nothing is wrong with your car so long as you notice nothing while you drive. And yet for many drivers, that reassurance is simply not enough. And we understand that all too well. After all, Endurance is in the business of making sure drivers feel confident their cars will be ok when driving. And when dour car can’t be diagnosed you might not be able to pay for repairs. Every car is designed to store a special code when the engine light is on. This code is what tells mechanics what is wrong with the car so they can fix it. They need a special scan tool in order to get that code. 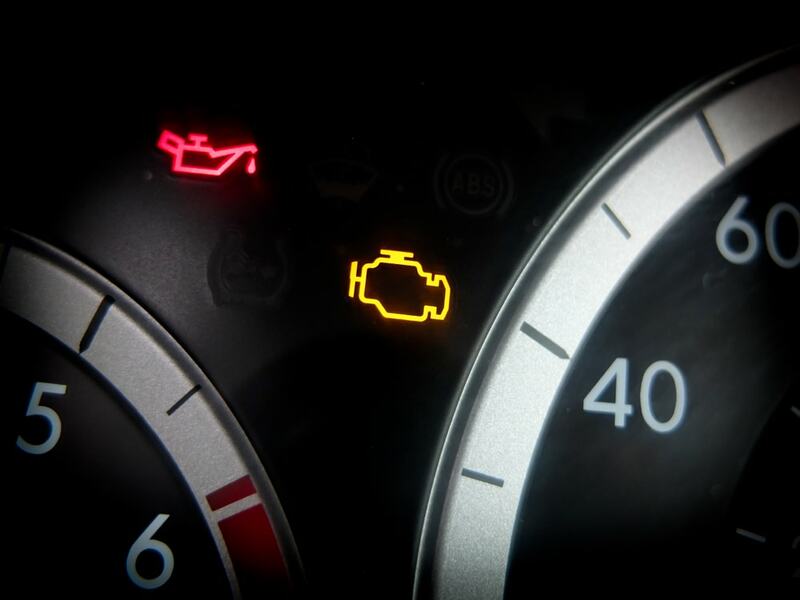 The good news is that whether your car leaves a code or not, a persistent engine light is not immediately a sign that something is in serious danger. The bad news is that depending on the age and mileage of your car there’s no guarantee that your car is at 100%, so “cautious optimism” is the correct mindset. What Sets off the Check Engine Light? The usual issue that sets off the check engine light is related to your car’s emission system. The quicket components that set off the alert are the fuel-air ratio sensor. Your car’s vapor recovery system in the fuel tank might be experiencing some irregularities. Your car’s transmission system may not be shifting properly (on an automatic vehicle). Finally it is also very possible for a car’s catalytic converter to be in serious need of repair. If a mechanic finds that everything is right with the above systems, there may yet be another issue that needs taking care of. Your cars’ on board computer might be the actual problem. Of course, mechanics don’t always pick up on this but if you have exhausted all other possibilities, bring this up to those servicing your car. The service center or shop will then swap our your car’s on board computer and give it a test run so check if the check light is still acting as it does. If all goes well: there you have it. The above steps are just several of infinite recommendations for a strangely persistent engine light. It is a good start. If you find that it is not the computer, try to have a mechanic read the stored codes before your next emissions test. Just to be sure. If you or anyone you know has a question about a Check Engine Light on a vehicle, feel free to ask about it in the comments section below. One of Endurance’s automotive experts will check back and answer readers’ questions!